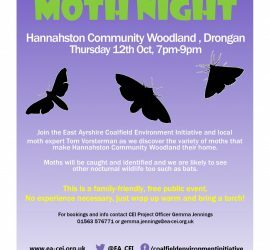 Come and celebrate National Moth Night and help to record moths in your local area whilst contributing to a nationwide survey. Prepare to be amazed at the wonderful colours, patterns and shapes! 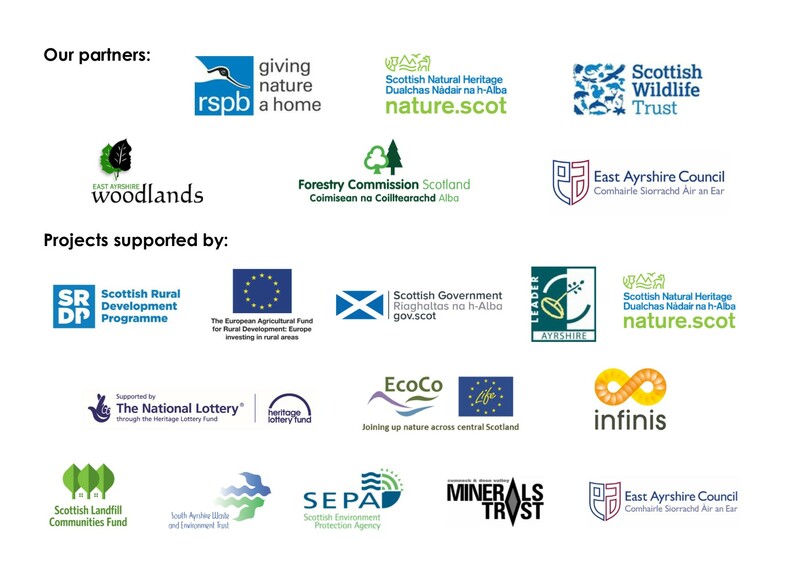 Go Batty for Moths this summer! 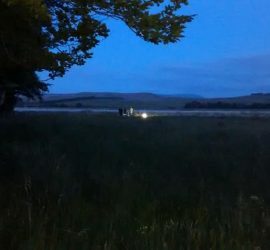 The East Ayrshire Coalfield Environment Initiative will be lighting up the woodlands of Woodroad Park in Cumnock on 4th July 2014 as part of Moth Night, the annual celebration of moth recording throughout Britain and Ireland. 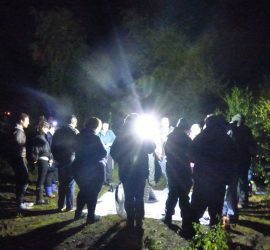 Come and help celebrate National Moth Night as we light up the beautiful woodland of Woodroad Park to see what moths we attract. 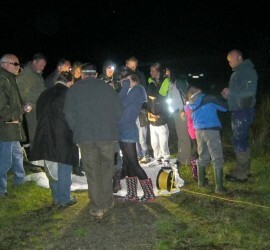 We will be detecting bats too as they come out to feed!